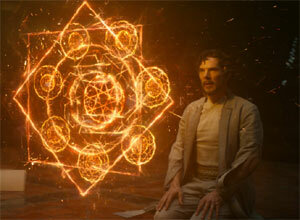 The film has been savaged by critics, as well as coming under fire for its lack of racial diversity. Director Cameron Crowe has responded to the backlash over the casting of Emma Stone as a part-Asian character in his latest film Aloha. 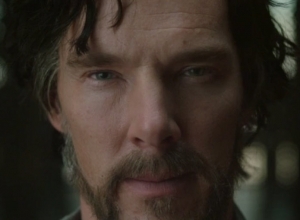 The film and the director received substantial criticism online when it was found that Stone’s character, Captain Allison Ng, was a quarter Hawaiian and a quarter Chinese, leading the director to apologise for casting the actress. Dwayne ‘The Rock’ Johnson will certainly be this weekend’s box office champ after Bradley Cooper’s ‘Aloha’ bombs. After taking a massive $18.2 million on Friday, including $3.1m after Thursday previews, earthquake disaster movie San Andreas, starring Dwayne Johnson, looks on course to take $48 million this weekend. The disaster flick is way ahead of Bradley Cooper rom-con Aloha which also opened this weekend and suffered dismal reviews from the critics. 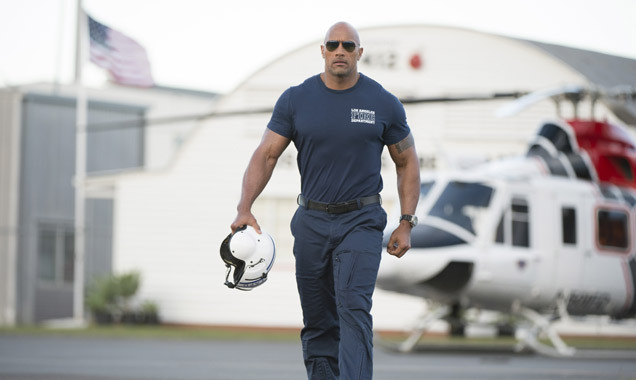 Dwayne 'The Rock' Johnson stars in disaster flick San Andreas. According to Forbes, San Andreas crushed the competition on Friday and is now on course for a weekend debut as high as $48 million, with audiences giving the movie a resounding thumbs up. It seems US audiences can’t help but be enthralled by the idea of The Rock taking on an earthquake and the box office receipts will speak for themselves. But we must confess, it is a little pricey. Fancy owning a piece of teen movie history? Well if you’ve got the cash you could become the proud owner of Regina George’s actual Mean Girls mansion, how fetch does that sound? The only problem is, it'll set you back a cool $14.8 million. 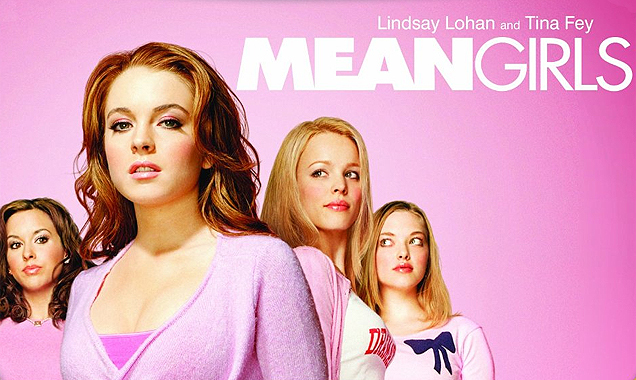 Rachel McAdams played Regina George in the 2004 movie. The Toronto mansion features in the 2004 movie as the home of The Plastics’ queen Regina George, who occupied the 20,000 square foot estate with her ‘cool’ mom and little sister. The property is being sold by Sotheby's International Realty, who describe it as ’an architectural beauty of impeccable standard’. The actor, who played high-school hottie Aaron Samuels, has confirmed once and for all that he isn't interested in the idea of a 'Mean Girls' sequel. 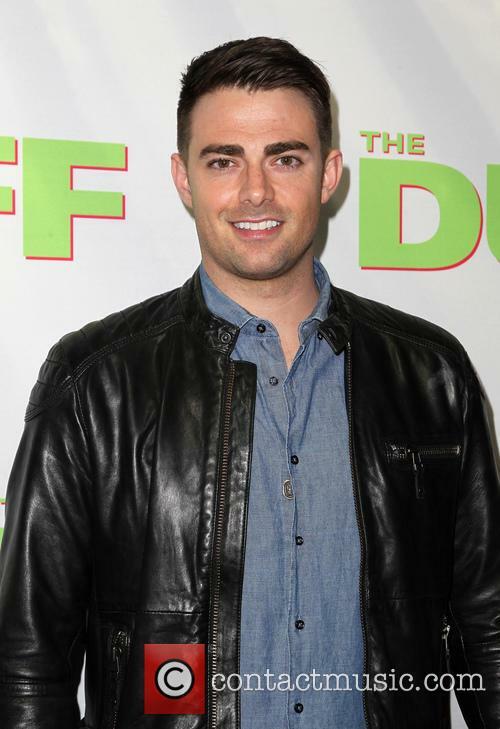 It's still his most famous role, more than 10 years after Mean Girls hit cinemas and became a cult favourite, but Jonathan Bennett has zero interest in another outing as pin-up pupil Aaron Samuels. 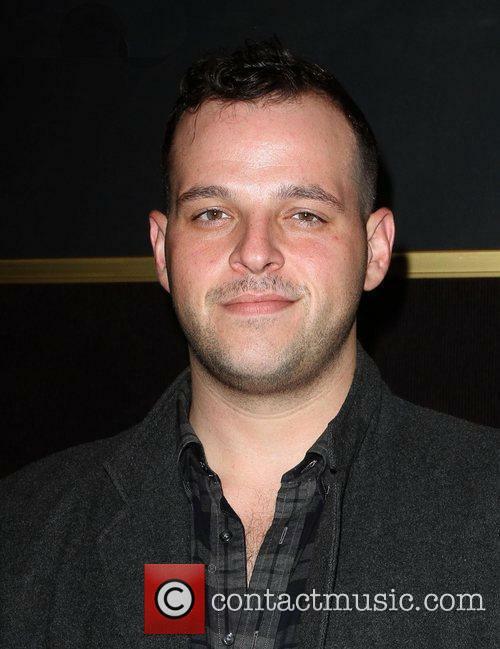 When Us Weekly asked the actor about the possibility of reuniting with Lindsay Lohan, Rachel McAdams and the rest of the cast, the 33-year-old didn't exactly mince his words. "I don't give a f**k," he said. "If anyone asks me one more time if there's going to be a Mean Girls reunion, I'm going to kill someone," he continued while attending the Reality TV Awards in Los Angeles on Wednesday (May 13). The life of a boxer has never been easy, but for heavyweight champion, Billy Hope (Jake Gyllenhaal), he is able to make by. With the love of his wife Maureen (Rachel McAdams) and daughter Leila (Oona Laurence), Billy can take any beating and dish out worse. 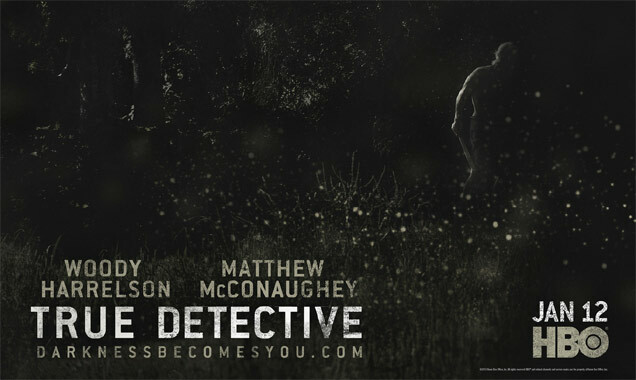 But when an altercation takes place that leads to his wife's murder, Billy loses himself, and is deemed to be unable to look after his daughter. Now, with no career, no friends, and almost no hope, Billy must do what he can to regain his title and win the chance to look after his daughter once again. Things have been tough for Brian (Bradley Cooper). 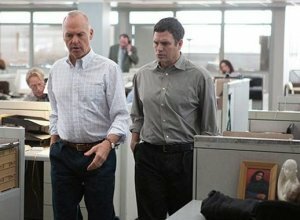 Having been fired from the US Air Force for his cockiness, he lost his girlfriend Tracy (Rachel McAdams) by a chain of events he doesn't fully understand himself. But when he is recalled back into service by a boss that has a soft spot for him, Brian discovers that his life has to get an awful lot more complicated before it can get simpler. Tasked with overseeing the launch of a weapons satellite from Hawaii, Brian is put in charge of training Allison (Emma Stone) to be both a good pilot, and a valuable member of the air force. But as he begins to reconnect with Tracy, Allison begins to fall for him, leading to Brian having to truly figure out once and for all, just what it is that he wants. 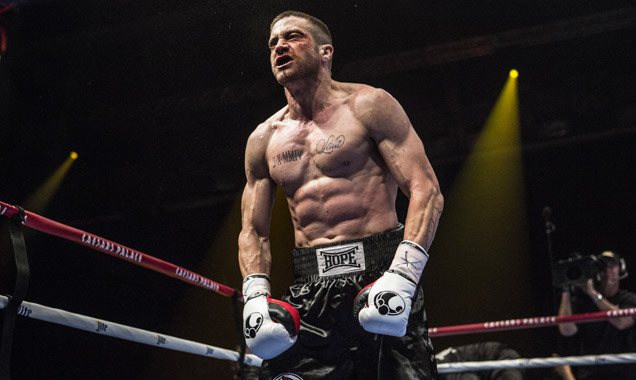 Jake Gyllenhaal Gets Ripped For Southpaw: Is There Anything He Can't Do? And the winner of the most dedicated method actor award goes to... Jake Gyllenhaal! Jake Gyllenhaal is a shape shifter. There is no other explanation. We barely recognised him whilst he was filming 'Nightcrawler', with his sunken cheeks and generally gaunt demeanour, but now he's transformed yet again into a sinewy muscle-man for his forthcoming boxing drama 'Southpaw'. He's never exactly been a typecast actor, but it seems Jake Gyllenhaal can literally perform in any role. He can be unnerving ('Donnie Darko'), not to mention dedicated ('Brokeback Mountain') and now it seems he can manipulate his body in a matter of months. 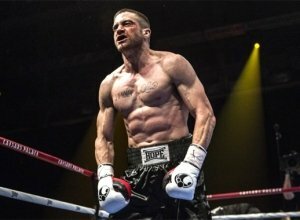 He lost thirty pounds to play the creepy, morally corrupt crime journalist Lou Bloom in Dan Gilroy's latest movie 'Nightcrawler', and now he's picked up his calorie intake and bulked up immensely to play a middle weight boxer in Antoine Fuqua's 'Southpaw'. We only wish we had that much self-discipline! Continue reading: Jake Gyllenhaal Gets Ripped For Southpaw: Is There Anything He Can't Do? Photographer-turned-filmmaker Anton Corbijn continues to show striking maturity with only his third movie (after Control and The American). Based on the John Le Carre novel, this thriller avoids cliches to become a brilliantly tense spy drama. It also offers Philip Seymour Hoffman another terrific posthumous performance, one of his best ever, as a quietly tenacious man who refuses to get caught up in the hype. Set in Hamburg, the story centres on Gunther (Hoffman), the exhausted leader of a top-secret anti-terrorist unit who has gathered around him a loyal team (including Nina Hoss, Daniel Bruhl and Vicky Krieps). When they spot an unknown Chechen in town, they identify him as Issa (Grigoriy Dobrygin) but aren't sure what he's up to. Gunther thinks that following him is the best course of action, as he may lead them to much bigger fish. 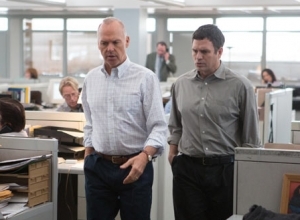 And they're further intrigued when he contacts a lawyer (Rachel McAdams) and a powerful banker (Willem Dafoe). But the local police and German security forces want to arrest Issa and interrogate him, even though this will stop Gunther from taking down a potentially much bigger operation, and even though it looks like Issa isn't a terrorist at all. Only a US embassy attache (Robin Wright) shares Gunther's long-game approach, but can they delay the gung-ho cops? While the central plot slowly cranks up some powerful suspense, it's the dramatic and thematic elements of the film that truly get under the skin, mainly thanks to Hoffman's world-weary performance as a man whose eyes miss nothing. And he's beginning to wish he could just close them and pretend all of this doesn't exist. Every conversation he has sparks with jagged insinuation, driving the entire film deeper as an exploration of the dangers of self-proclaimed "good guys" with too much military power, especially when they're paranoid. This is augmented by several personal layers of plot-threads, including Issa's own compelling mystery, beautifully played by a gifted cast that's great at saying one thing and meaning another. As Freddie Prinze Jr explains his dislike of Kiefer Sutherland, which other co-stars have struggled to get on? 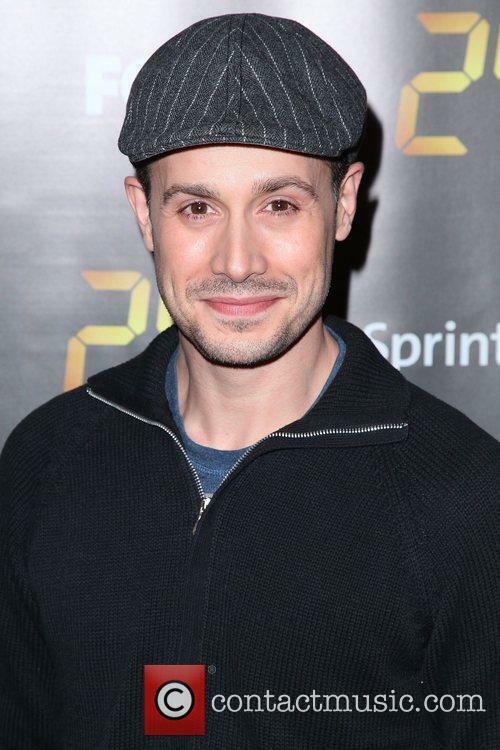 Recently, Freddie Prinze Jr. revealed that he thought Kiefer Sutherland was ‘the most unprofessional’ person he’d ever worked with during his time on the hit show 24 in 2010. While promoting his new Disney XD series Star Wars Rebels at the San Diego Comic-Con, the 38-year-old explained that he took a hiatus from Hollywood as a result of his difficulty playing Cole Ortiz on 24. It would seem, then, that actors are often a lot better at their profession than we give them credit for. While viewers watch scenes of love, tenderness, friendship and camaraderie, backstage, certain actors have all sorts of problems with each other. Canadian actress Rachel McAdams was surprised when hosts at Today showed footage from her audition for The Notebook. The romantic film, which has just celebrated its ten year anniversary, was a global hit and launched the careers of Rachel McAdams and Ryan Gosling. 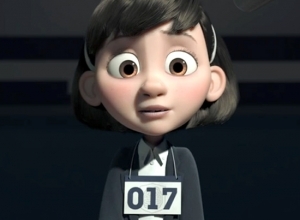 Yet when presented with footage from her audition, McAdams couldn't help but cringe at her younger self acting in a emotional scene. Although their on-screen romance may have seemed perfect, Ryan Gosling and Rachel McAdam's off-screen relationship whilst filming 'The Notebook' was hardly blissful. Everyone may rave about Ryan Gosling's chivalrous portrayal of Noah Calhoun in The Notebook but he was hardly as gallant off screen with his co-star Rachel McAdams. The Notebook's director, Nick Cassavetes, spoke to VH1 about how Gosling and McAdams got on whilst filming the 2004 romantic drama. Apparently it wasn't well! Rachel McAdams starred in The Notebook as Allie. Gosling and McAdams dated for two years after they had met on the set of the Notebook but it wasn't always smooth sailing for the couple as Cassavetes described. Gosling reportedly demanded McAdams be removed with the set as he was struggling to work with her and even wanted a stand in actress to run lines with. Cassavetes tells of one incident in which the pair was not getting on well and Gosling asked him to remove McAdams from the set. He even requested another actress be brought in so he could practise his lines. Turns out Gosling and McAdams' legendary 'Notebook' performance wasn't as easy as it looked. The Notebook has just turned ten, bringing the classic romance movie back into the headlines with a deluge of new interviews and trivia regarding the film. Ryan Gosling and Rachel McAdams, who play the couple central to the movie adaptation's story, have long been considered as one of the most powerful onscreen couples. Adapted from the novel of the same name by Nicholas Sparks, the story charts two lovers who fall in love during the early 1940s. Local country boy Noah Calhoun and heiress Allie Hamilton embark on a romance despite a myriad of issues, including the implications of their different classes and disapproval of Allie's parents. The chemistry between the pair was so intense that the actors dated in real-life after wrapping filming. 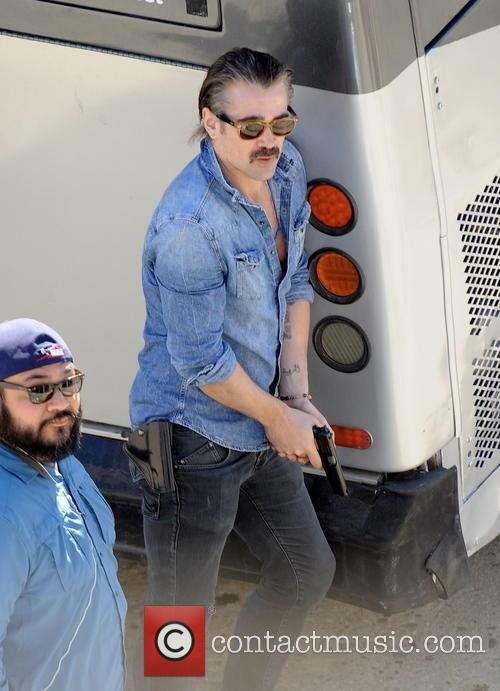 However, director Nick Cassavetes has now revealed that the two didn't exactly hit it off during filming. 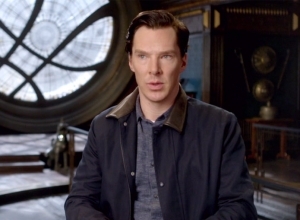 "Maybe I'm not supposed to tell this story, but they were really not getting along one day on set. Really not," he told VH-1. A German spy belonging to a secret anti-terrorist group named Gunther Bachmann embarks on his latest mission when an immigrant named Issa of both Chechen and Russian descent is discovered in Hamburg, following a traumatic experience of torture back home. Issa insists he is the heir to a large fortune, enlisting human-rights lawyer Annabel Richter to help him claim it, but Gunther's colleagues are not convinced; they believe he is an Islamic terrorist who needs to be arrested and interrogated immediately. Gunther sees things a little differently, and is more suspicious of his relationship with Richter rather than his more obvious circumstances, but when it suggested that Issa could be in league with a Muslim philanthropist who is also an advocate of terrorism, he has to decide if Issa is the villain his co-workers suggest he is. Or could he just be the imperilled victim of the whole situation? 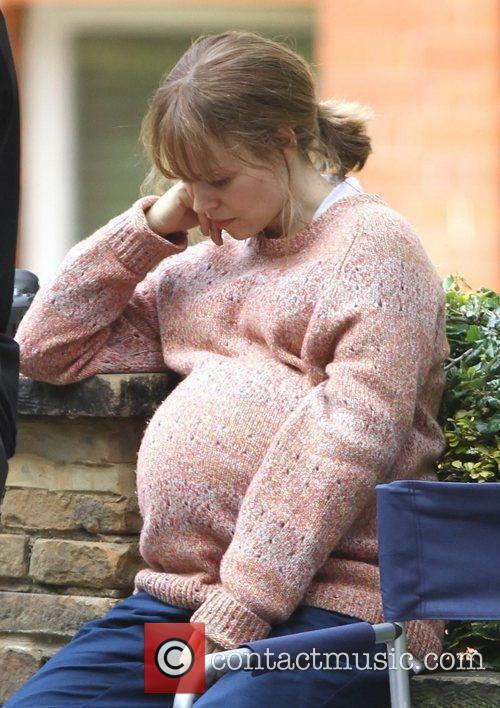 Rachel McAdams Sunday 8th July 2012 on the set of 'About Time', on location in London. Rachel McAdams plays pregnant Mary and Domhnall Gleeson is cast as time-traveller Tim in the new Richard Curtis film.